October 24, 2018 October 24, 2018 harmonsocialLeave a Comment on When it counts: JJ’s Premier Services LLC helps people in tough situations. When it counts: JJ’s Premier Services LLC helps people in tough situations. Some of our most recent customers have been finding themselves in tough situations. Recently, we had rainy weather that makes our response time sensitive. Our technicians have the skill and knowledge to work quickly and efficiently. This helps speed up the response time for customers in desperate need of quick locksmith services. Our favorite part of the job is knowing that we helped people during stressful times. Sometimes you could even say that our customers are having what seems to be the worst days of their lives! When you make a call for a locksmith, you could always pick some of the big chains that are more “well known”. These well known chains get so much business that they cannot always respond in a timely fashion. Even worse, they do not respond in an urgent manner and then they want to charge an arm & a leg. 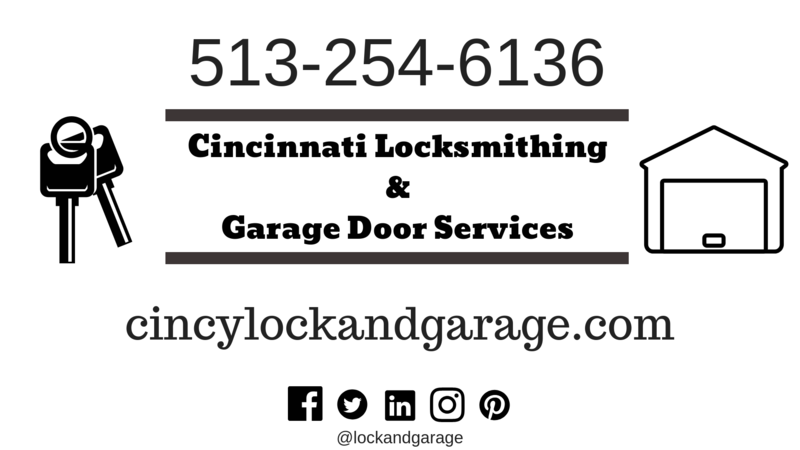 Rest assured: placing a call to JJ’s Premier Services LLC will be the best decision you can make if you are in need of locksmith services or garage repair. We take our customer’s needs as if they are our own personal needs. You can tell we are serious about our reputation if you check our Google page: to date, we have 18 five star reviews! Building a new home? We have in depth knowledge on residential locksmithing as well. Smartlocks are the new modern home must-have. We are happy to install your smartlock in your home. Call us to set up a good time.